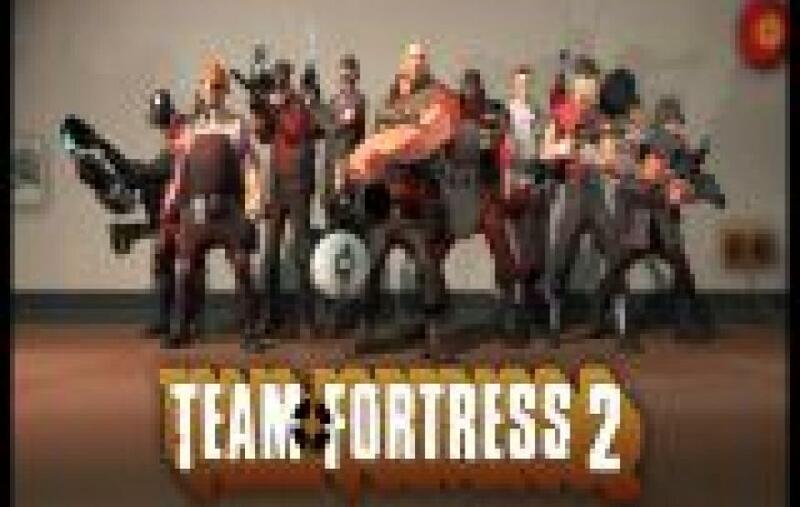 New details have emerged on Valve’s long-anticipated sequel to the original Team Fortress mod for Quake, Team Fortress 2. Valve has released a bunch of videos showing some cool gameplay action. For the full video, follow the link below. Previous Post Nintendo Wii pricing and availability?